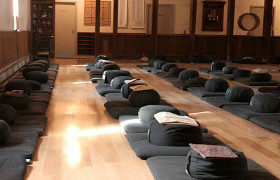 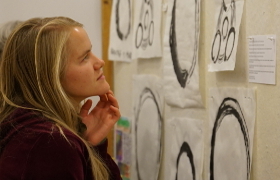 The Introduction to Zen Training Weekend is our most popular retreat. 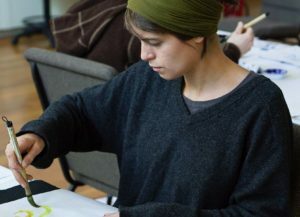 It’s offered monthly and designed for those new to Zen. 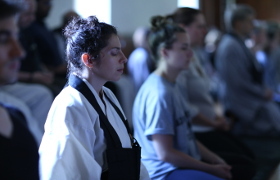 This retreat introduces the essentials of traditional Zen training and is a prerequisite for attending sesshin or becoming a formal student. 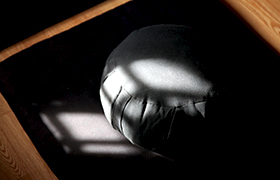 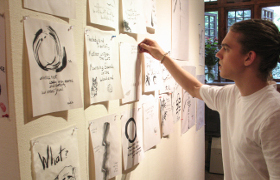 While the weekend includes talks and plenty of time for questions, it is most importantly an experiential immersion in Zen training, including zazen meditation, liturgy, work practice, working with the teacher, art and body practice, and the experience of living with and practicing within the residential cloister.